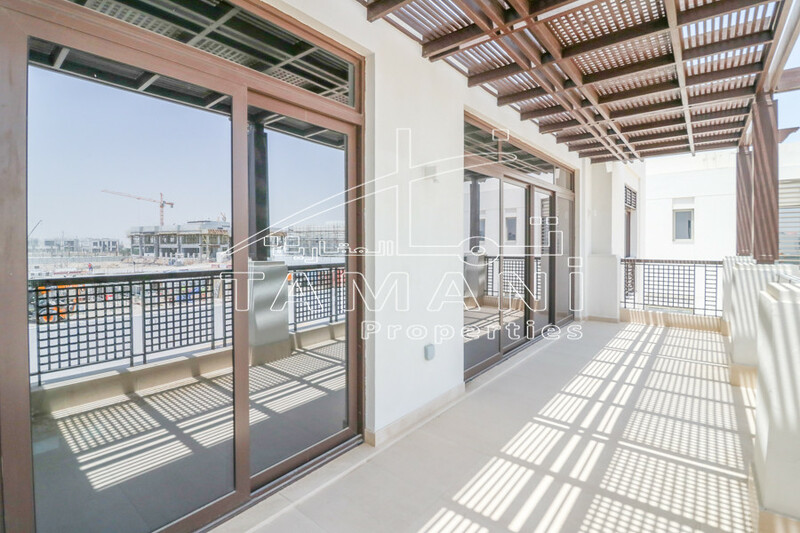 Anantara Residences is a luxurious residential property with 442 fully outfitted one and two bedroom apartments and 14 Penthouses forming part of the Anantara The Palm Dubai Resort located on the situated crescent of the iconic Palm Jumeirah. Completed with the great quality furnishings and a variety of exclusive interior touches, apartments are ready to move in and wonderfully fitted with wooden floors, walk-in closets, built-in wardrobes, en-suite bathrooms, outfitted with an Opus smart home arrangement, Good quality furniture and top-of-the-range kitchen appliances. All residences have terraces with marvelous views overlooking the Arabian Gulf, the Burj Al Arab, Atlantis and the Palm. Residents can step out of their apartments and await the same level of service as well as immediate access to all 5-star hotel facilities as the guests of the resort.